In the past we have discussed different marketing activities, such as Direct Mail, that experts have predicted would fall out of style in favor of newer technologies. In this post, we will cover another marketing activity that has proven the naysayers wrong and stood the test of time: Email Marketing. As one of the original digital marketing activities, it would not be surprising for email to be phased out as the next generation of digital activities gained popularity. For years, experts have predicted that the growing trend of social media advertising would mean the end of email marketing, and yet, email has remained strong despite the increase in social media advertising. In fact, email has a higher ROI than any other marketing activity, including social media and paid search. The Direct Marketing Association reported that the average ROI for email in 2015 was $38, even higher than the 2013 figure of $24.93. Based on the high success rate, it is no surprise that so many companies use email marketing as a direct marketing tactic for both new and returning customers. With so many companies sending emails to customers on a regular basis, it can oftentimes be difficult to stand-out in the inbox. Below are a few examples of different techniques that email marketers have integrated into their programs to stand out in their customers’ ever-cluttered inboxes. It is essential that when developing your email templates, you consider the type of screens on which your customers will be viewing your messages and design your content accordingly. If your content does not load correctly and/or is not visually appealing when customers open your email, they will not continue to open your messages. More than 50 percent of emails are opened on a mobile device, meaning mobile responsive templates are now a necessity for email marketers. With so many different email service providers and devices on the market, it is impossible to ensure that your templates are compatible for every scenario, but it is important to address the majority of user experiences. Today’s audiences are no longer interested in broad spectrum ad campaigns, they are looking for content specific to their individual preferences. In order to have an impact on your target audience, the content and messaging of your campaign should be tailored for that user. For example, sending sales coupons based on an individual’s historical purchasing habits or recommending items that person may be interested in based on those past purchases. Personalized email content has on average 14 percent higher click-through rate and 10 percent higher conversions than non-personalized emails. By leveraging your existing data and analytics, you can develop content for users specific to their individual habits and interests. Leveraging marketing automation software can help with deploying more personalized email content, further improving the success of your campaign. Automated emails have over 70 percent higher open rates and over 150 percent higher click-through rates than non-triggered emails. Marketing automation can be integrated into an email program in order to trigger that an email be set to an individual based on specific behavior. For example, you could create behavioral indicators so that when a lead reaches a certain stage of the sales cycle an automated message is sent prompting them to the next activity in the process. Automated campaigns can also be used a tactic to re-engage customers if they have been inactive for a certain period of time by sending a specific message geared towards dormant customers. The email marketing landscape is continually changing as new technologies come to market, rather than becoming irrelevant in the digital space. New coding and design features are being developed to improve the look of content on different screens and formats. Similarly, as the market continues to shift towards customized and engaging content, email marketers are leveraging data more frequently to drive their messaging and design in order to maintain interest. Email marketers are adapting to the changes in the digital space and proving that email is a worthy marketing investment. 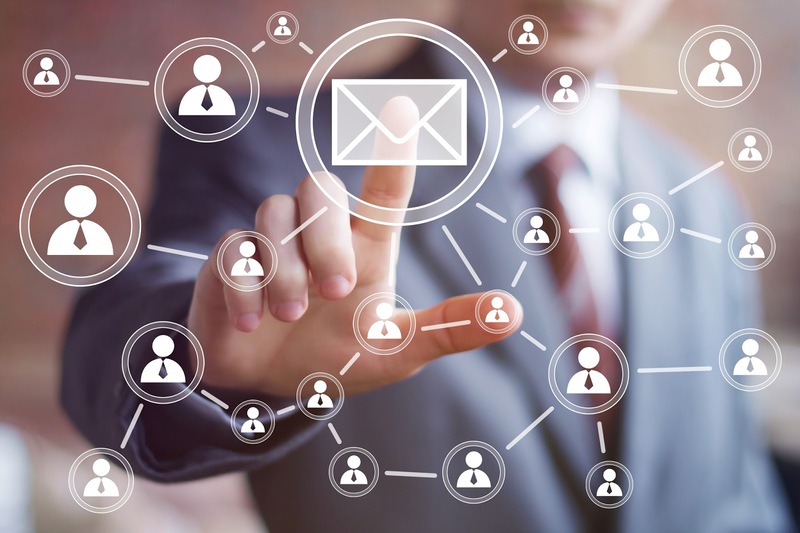 Source One has experience working both Digital and Email agencies and can help your organization find a partner to assist with all of your email needs.